The adorable Disney Changing Bag from Hauck provides a practical, stylish bag perfect for keeping those essential baby items close at hand. Offering plenty of interior space with various internal and external pockets for convenient storage, the changing bag comes complete with a wipe clean changing mat ideal for when out and about with baby. 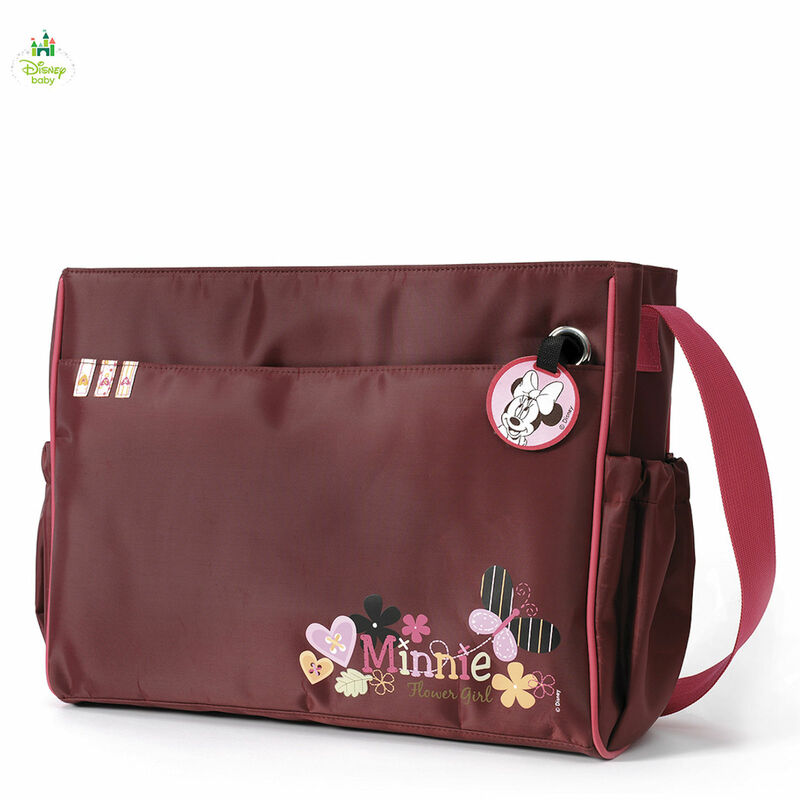 With its beautiful Minnie design with pretty flowers and hearts the changing bag features an adjustable shoulder strap giving you the option of carrying or attaching to your pushchair’s handlebar.